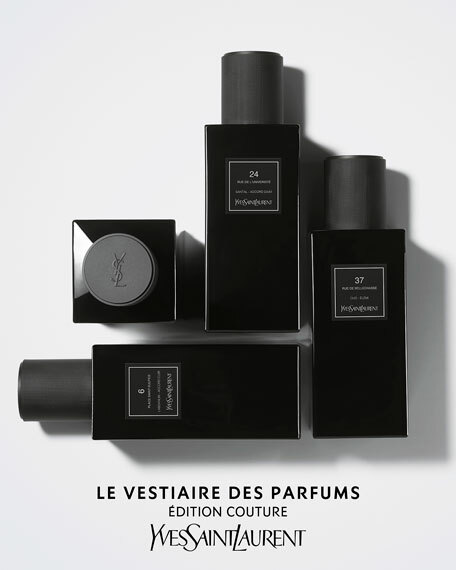 Inspired by the emblematic addresses of the YSL wardrobe, Le Vestiaire des Parfum Edition Couture is a collection of three woody fragrances: 6 place Saint Sulpice, 24 rue de l'Université, 37 rue de Bellechasse. The former Abbey de Penthemont at the 37 RUE DE BELLECHASSE is now the headquarters of SAINT LAURENT. The fragrance pays tribute to this simultaneously sacred and sacrilegious atmosphere, where the High Mass of fashion has replaced religious services. Oud, incense and benzoin give body to this not so wholesome spirit. Mysticism is never far away in these sacrilegious yet nuanced accords. 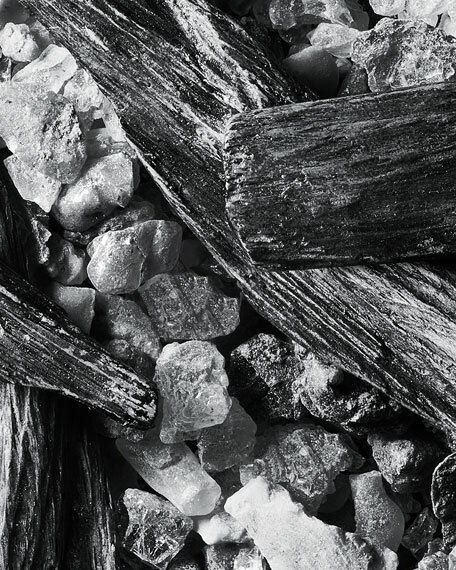 The iris notes ensure a mellow effect completed by the sensuality of musk.